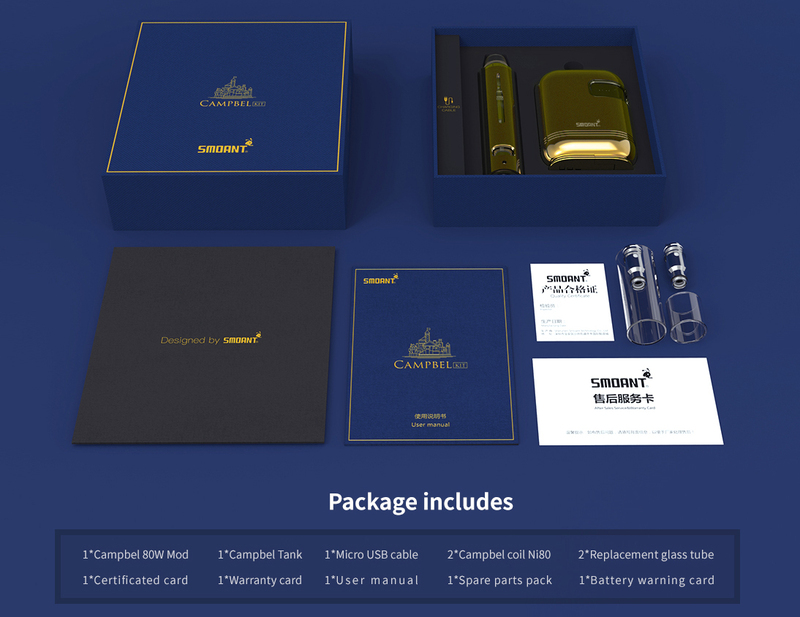 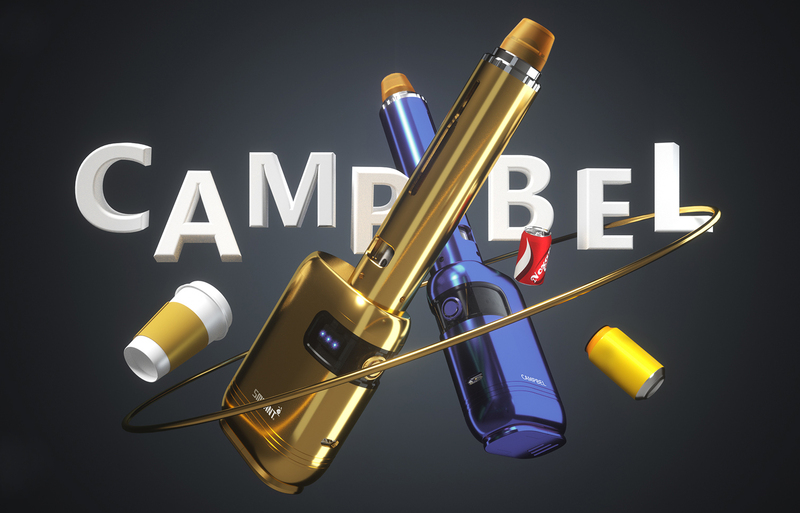 The Smoant Campbel Kit is an innovative starter kit which perfectly combines soft drinks for mixed flavor. 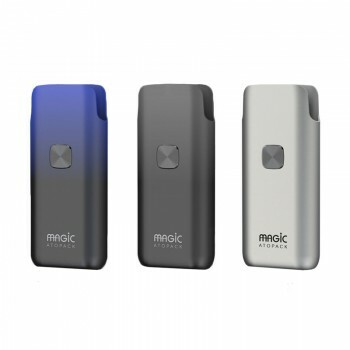 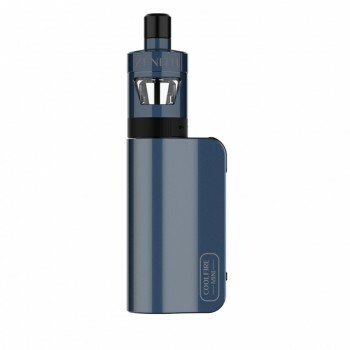 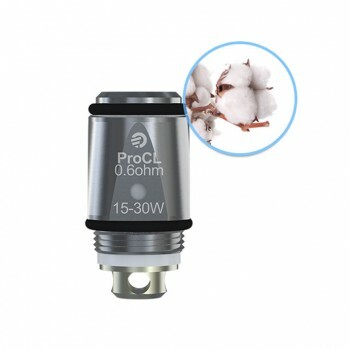 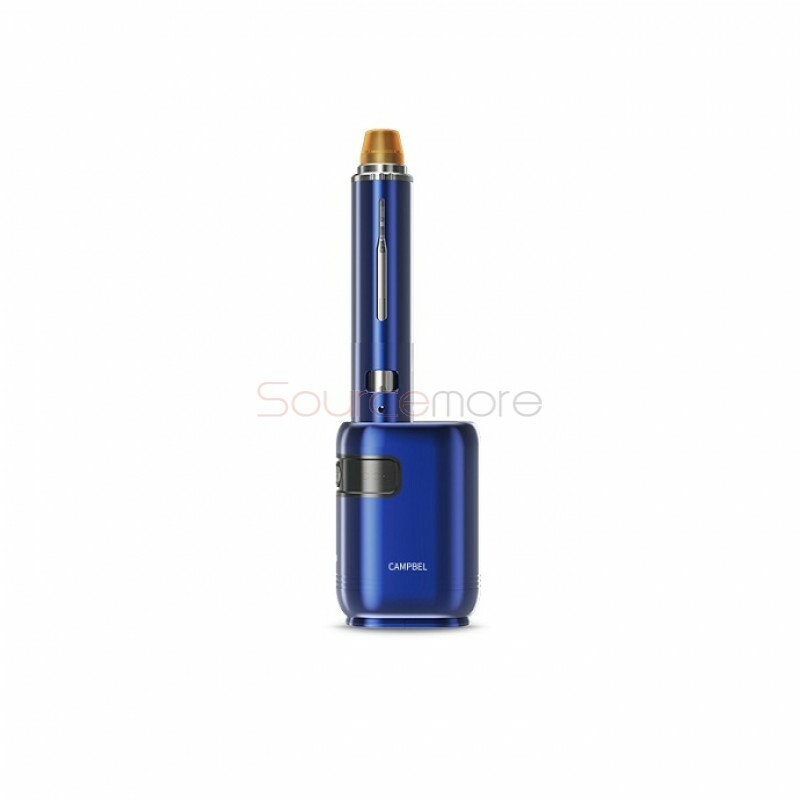 Powered by single 18650 cell, it can fire up to a maximum output of 85W. 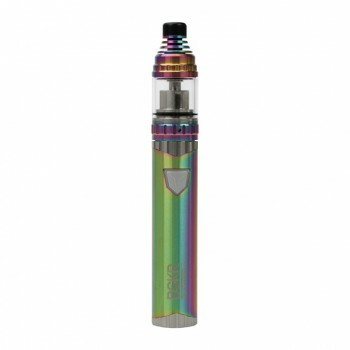 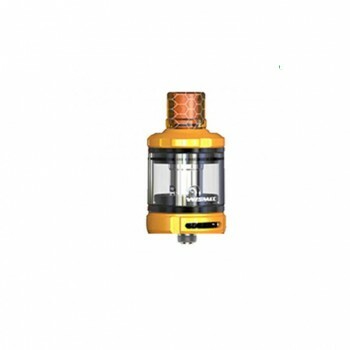 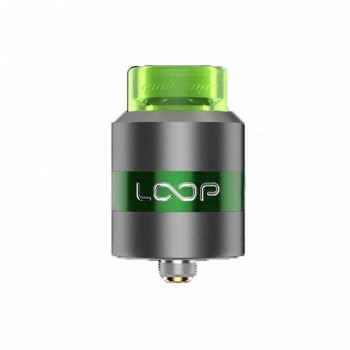 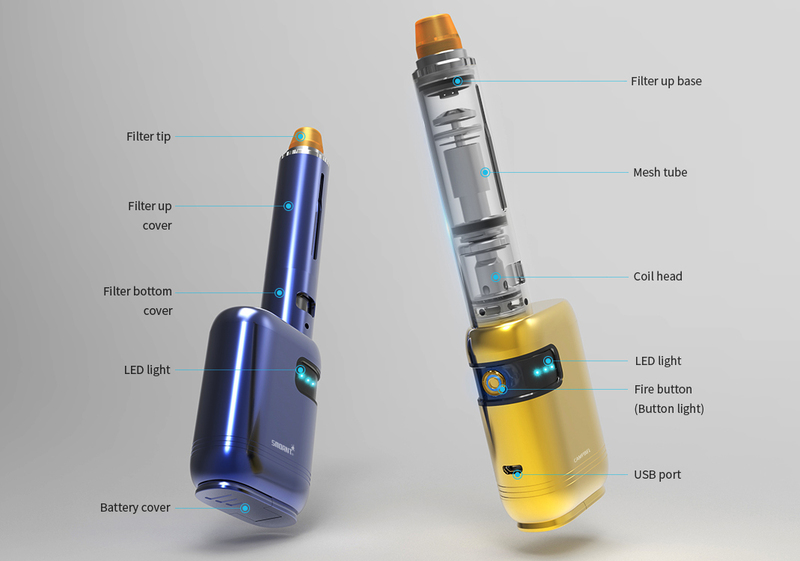 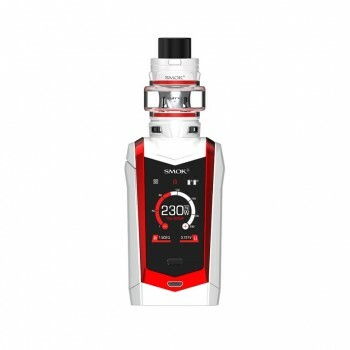 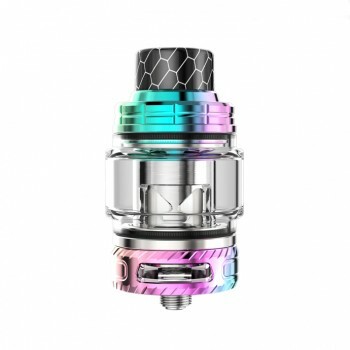 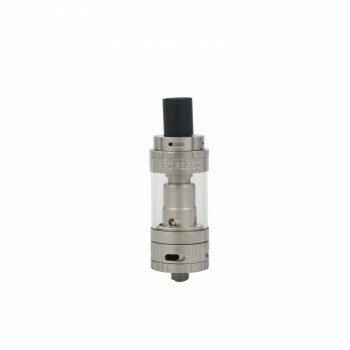 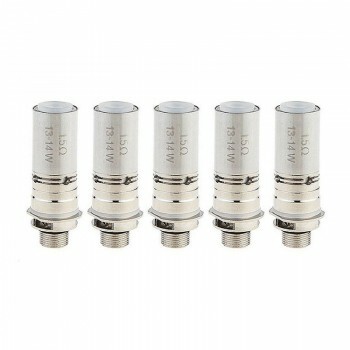 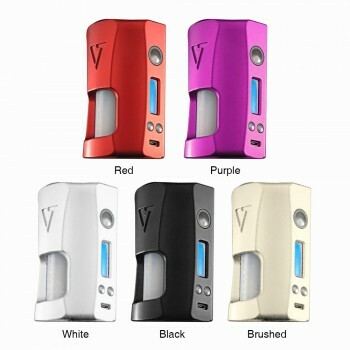 It features 2ml tank capacity for e-liquids and 3ml filter capacity for soft drinks. 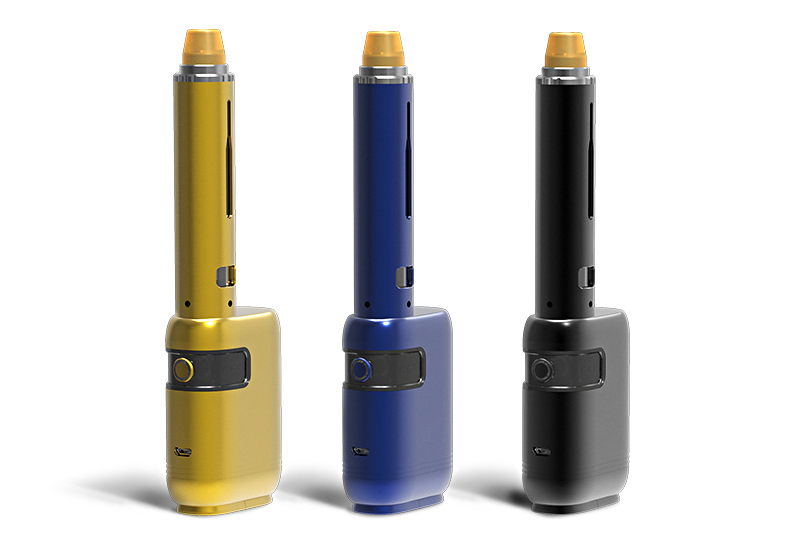 There are multiple automatic protections which ensure safe vaping. 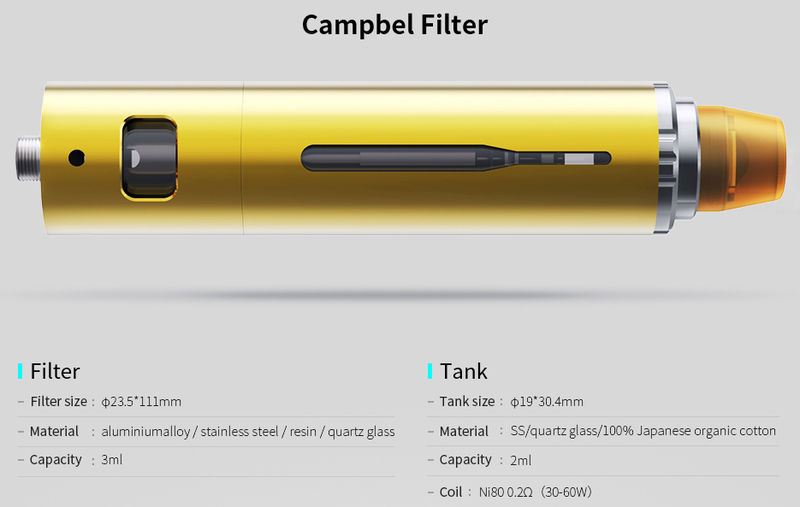 The filter and tanks are detachable and easy to clean. 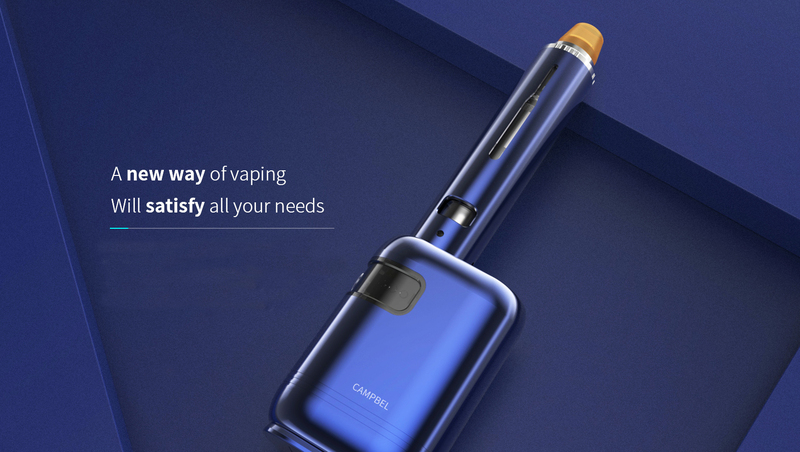 With the top refill design, you can refill it much easier. 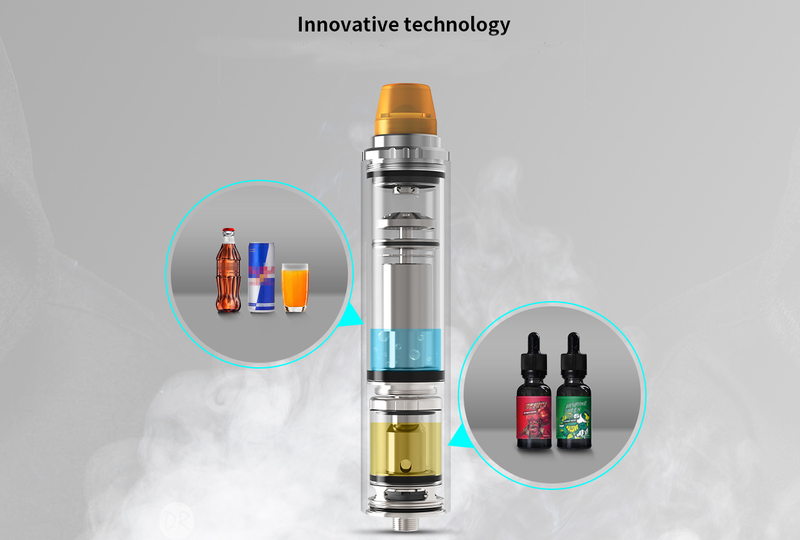 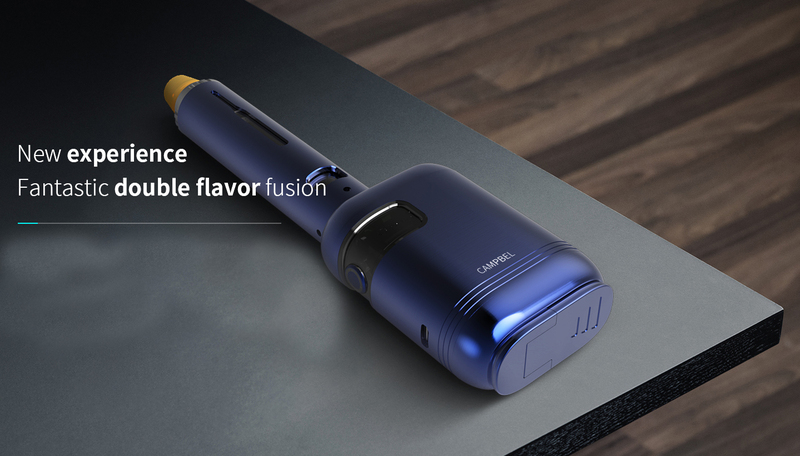 ● E-juice or 18650 cells are not included. 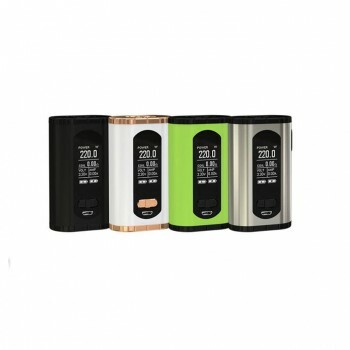 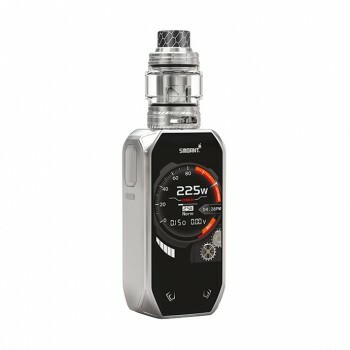 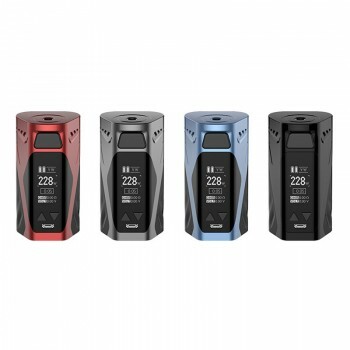 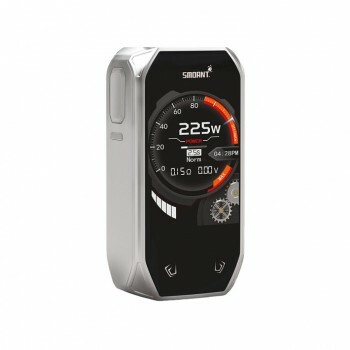 90 Days for Smoant Campbel 80W Kit.